The donation for the proceeds from the Bucket Mile has been made (almost a month ago)! 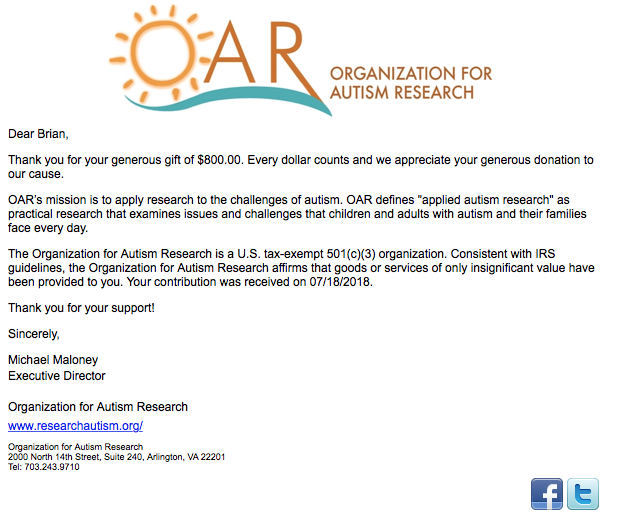 My estimation was a little off after everything was printed and sent out, but I made the donation the estimated amount, $800.00. 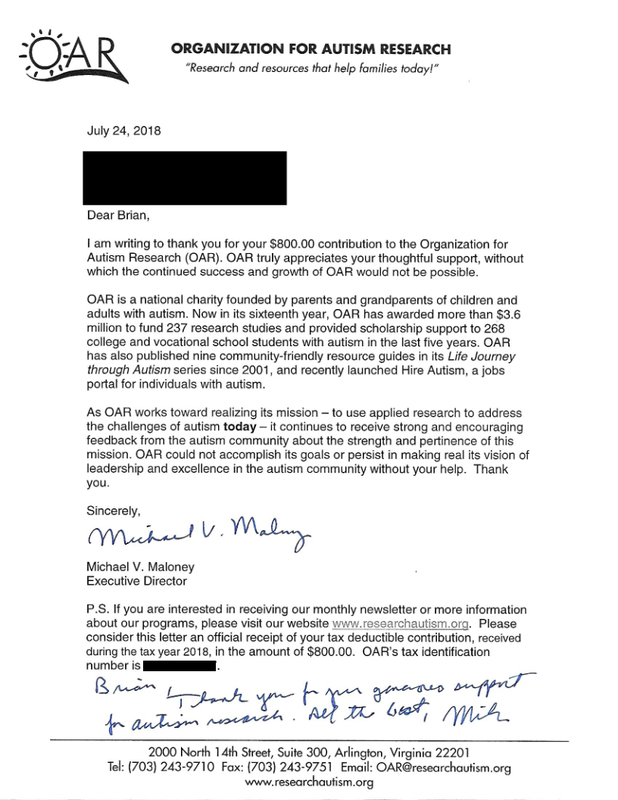 Here is a link to the letter that I received from OAR. A big thank you to everyone who participated in the Bucket Mile virtual challenge. Beasts OCR 5k+ Virtual Event! A Beasts branded Medal? Yes! A soft all heck t-shirt? Yes! You want a challenge? You got one! This event is a fundraiser for Beasts OCR so we can purchase more items for our free workouts. We want to make these awesome workouts even better for you and our communities. There are limited spots available, so sign up early to claim your place! The linking of Eventbrite registrations to Beasts Challenge events are a manual process for me as I have not found a way to automatically create all of the necessary data that Beasts Challenge needs. But if you have received an email from Eventbrite, you are 100% registered for the event as I’m using the Eventbrite data as the source for shipping all of the items out. Copyright © 2019. Beasts Challenge and Beasts OCR. Site created and maintained by Howling Chi Labs.